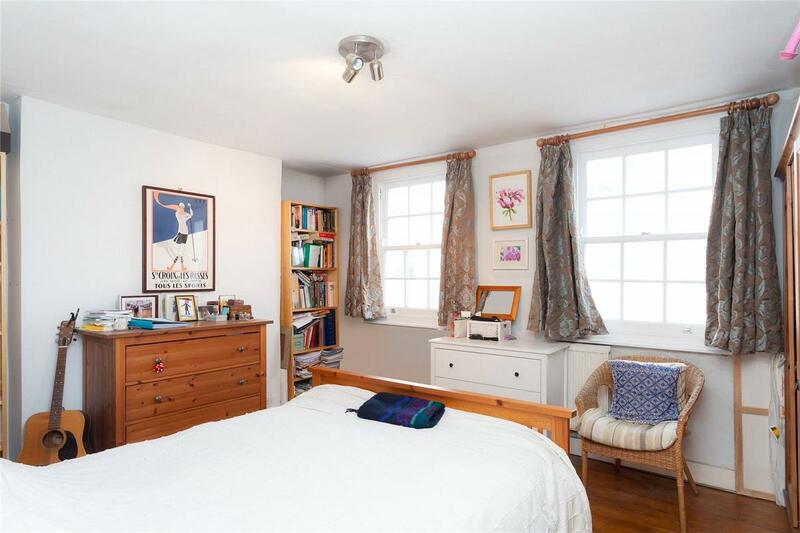 A bright and spacious three double bedroom maisonette converted from the upper three floors of an attractive period property, boasting a delightful south facing roof terrace. Entered on the ground floor, the property offers very flexible accommodation with the first floor dedicated to the reception room, complete with high ceilings and period features, and a large kitchen. There are two bathrooms, one of which is en-suite. 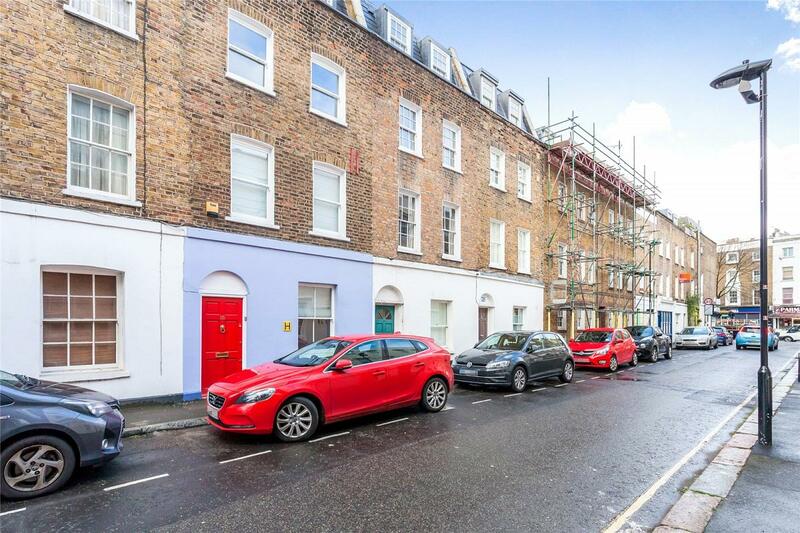 Rousden Street is quietly located just off Camden Road and is perfectly situated to take advantage of the excellent amenities that Camden Town offers.